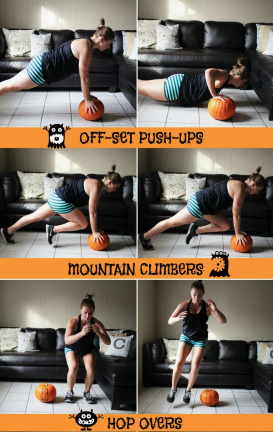 From being chased by zombies to doing pushups with your pumpkin, we've got the Halloween-themed workouts that are so effective, it's, er, scary. Think pumpkins are just for decorations or pie? They can also be used for your workout. Training for fright night is a *real* thing...and it's actually fun. Dressing up as a witch for a Halloween? Practice acting like one, too, with this workout. 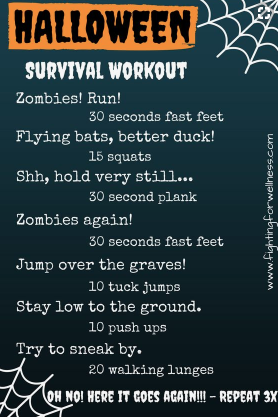 Prepare yourself to survive a zombie apocalypse with these action-packed exercises. 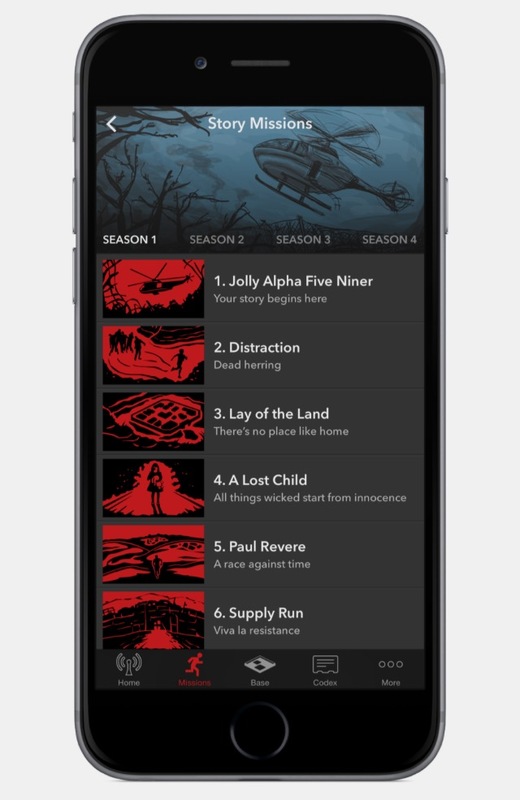 With this app, start jogging and, if zombies start chasing you, run faster (duh!). 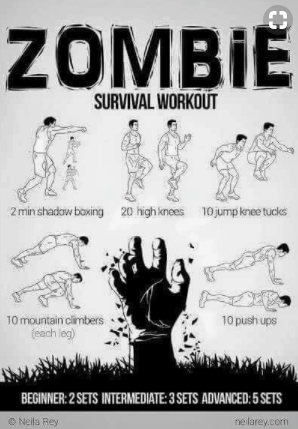 It will def get you ready for Halloween and might help you survive an encounter with zombies. 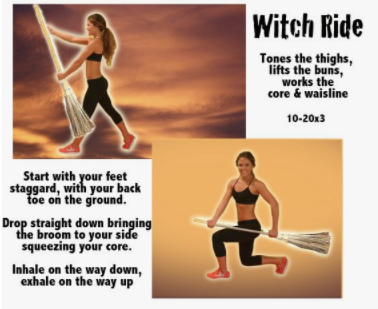 Have you tried any Halloween-themed workouts? Let us know in the comments.